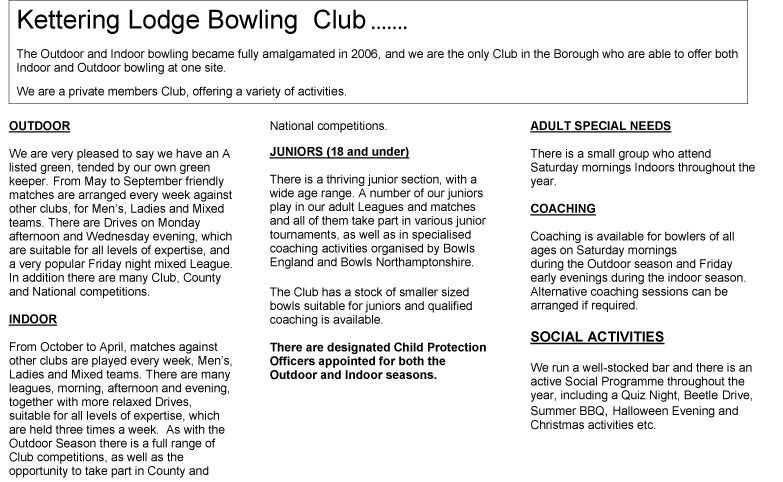 and we are the only Club in the Borough who are able to offer both Indoor and Outdoor bowling at one site. We are a private members Club, offering a variety of activities. We are very pleased to say we have an A listed green. 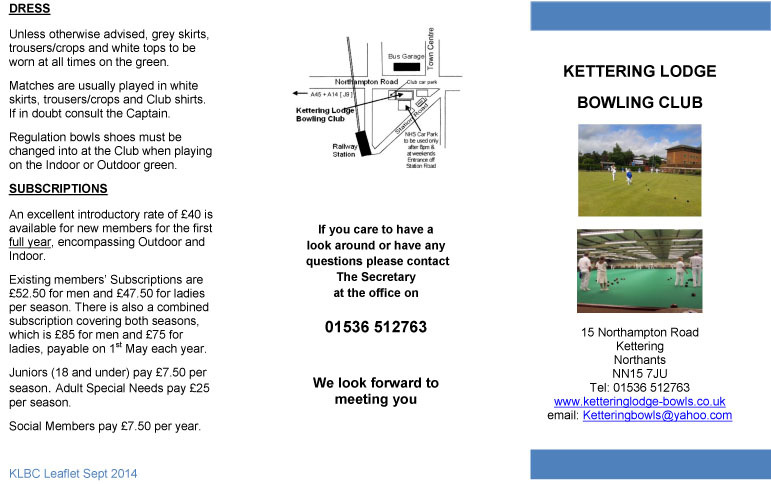 From May to September friendly matches are arranged every week against other clubs, for Men’s, Ladies and Mixed teams. and a very popular Friday night mixed League. 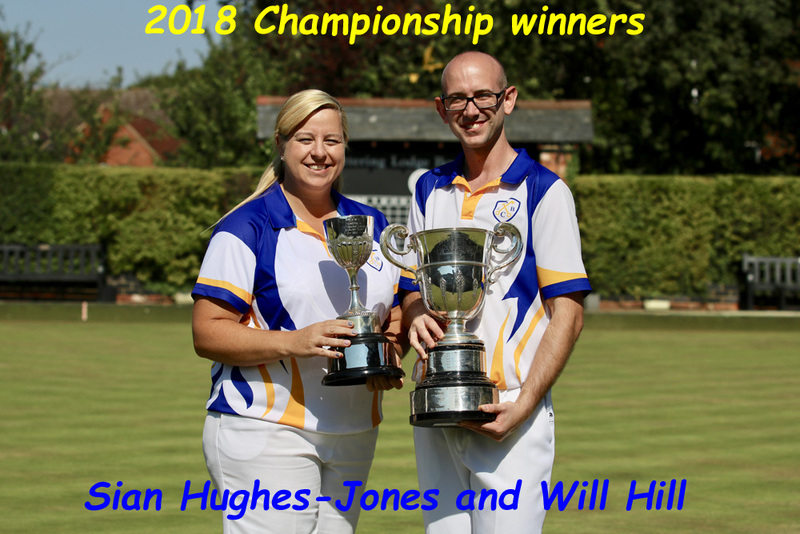 In addition there are many Club, County and National competitions.